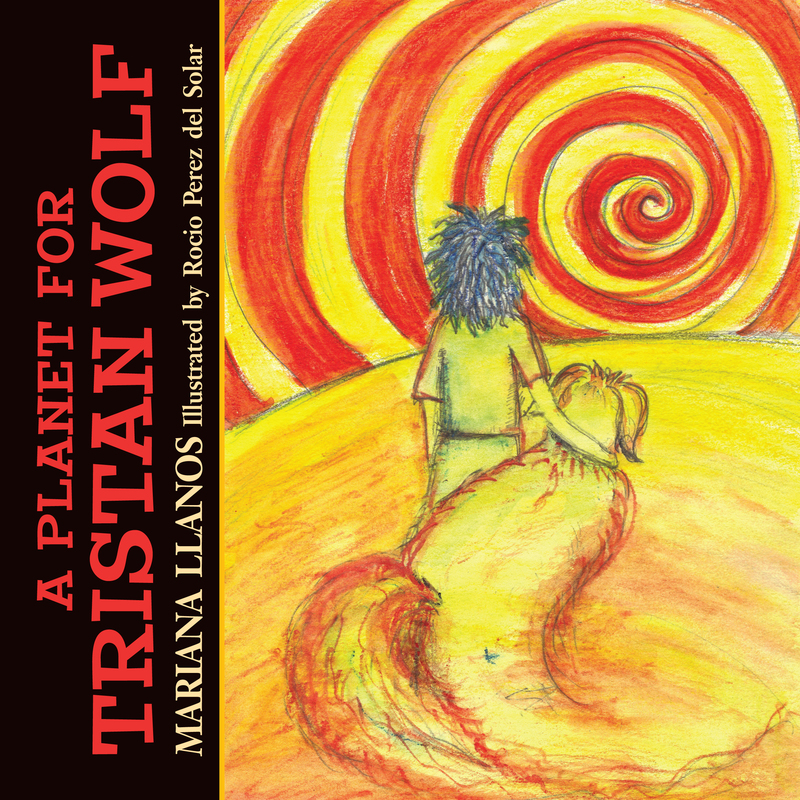 Our guest author on Indie Month for the next couple of days is Mariana Llanos, author of the Tristan Wolf series. Check out the books and an excerpt from one today, then find out more about the lady herself in our author interview tomorrow! Tristan Wolf is back! And this time he’s not alone on his adventure. After fighting with his brother, Billy, Tristan and his best friend, Red, run away… to another planet! They want to start over with a new life, in a new place, far away from angry brothers. But this new planet is strange. There are no plants, no parks, and no sun. And Tristan can’t figure out exactly why everyone there is a strange shade of green. But the strangest part of all is the way everyone reacts to Red. It’s like they’re scared to be around him! Tristan will learn that nothing is at it seems in this crazy, extravagant planet! Now he must race to rescue himself and his friend, and get them both back to Earth, before they’re stuck on planet Orb forever! With colorful illustrations and the story line full of surprises, this will easily become one of your children’s favorite stories in no time! 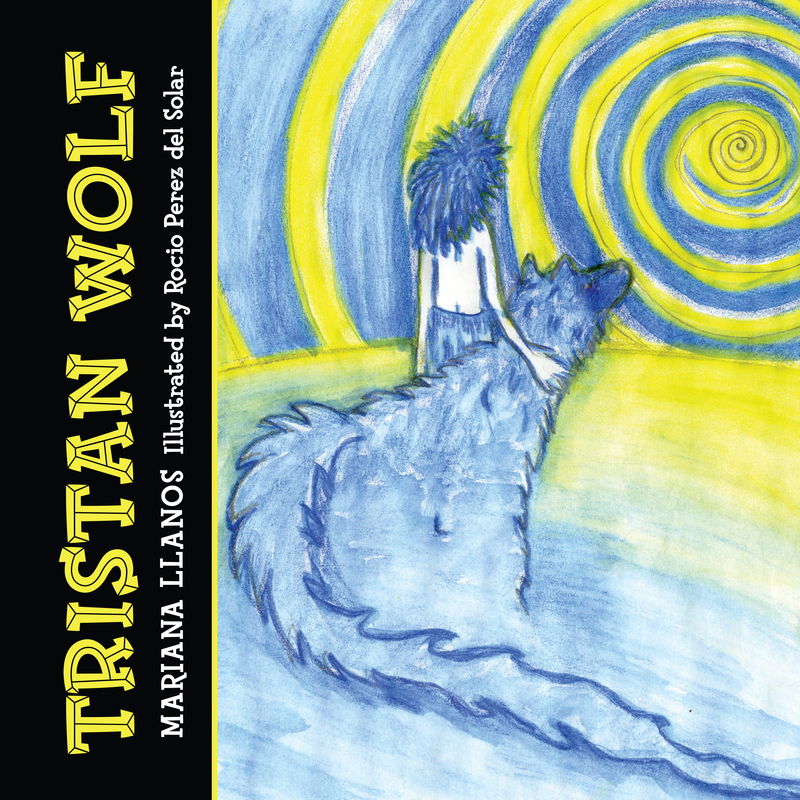 Tristan Wolf fans and new fans alike will fall in love with this tale of a young boy, his relationship with his family, and his wild imagination! When Tristan opened his eyes, the world was still swirling around him. He stood up to look out the window. His body felt light and slow. He knew he wasn’t on Earth anymore. The almost perfectly-round blue planet was spinning in the distance, and Tristan, inside his spaceship, wiped a tear off his cheek. He knew he’d have to land soon; he didn’t have enough fuel for a long trip. He didn’t have enough food either. Whatever he had he’d have to share with his best friend, Red, who was traveling with him. Just a few chips, bacon bits, an apple, and half of a peanut-butter-and-jelly sandwich … that’s all they had left. Red had such a big appetite that Tristan was afraid they’d run out of food before they found a new home. Home. That word seemed so cold now. It wasn’t sweet to Tristan, not anymore. Not after that big fight with his brother. Billy had gotten so mad at him! And it wasn’t even his fault… it was Red’s. Billy let Tristan look at his baseball trading cards, instructing him to put them away when he was done, but Tristan forgot and left them on the dining table. Somehow, Red got ahold of Billy’s favorite and most expensive card and completely destroyed it. “Why did you do that?” Tristan asked Red in disbelief, but Red just turned around and looked away. He looks kinda sorry, Tristan thought. And that’s what Tristan and Red were doing. They were getting lost. Red opened one eye, closed it without making a sound, and rolled back to sleep. Outside, the cold, dark universe kept on doing its thing: planets were spinning, stars shining, black holes forming, big bangs exploding. Tristan watched a moving light sweep across his window. “A shooting star!” he yelled. “Come, Red, let’s wish for something special!” Red lazily got up and sat next to Tristan, looking up at their little skylight. “Grff!” Red said in what seemed to be agreement. And with that he turned his nose towards Tristan and started licking his leg. “We’ll be all right, Red,” Tristan promised and lay back down on the sleeping bag floating nearby. Red, his loyal dog, wagged his tail and seemed to smile.